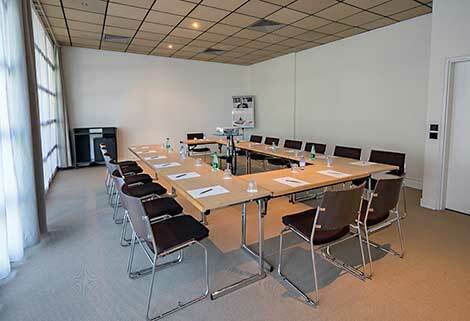 Mandelieu-La Napoule has access to a wide range of talent for hosting meetings for a day or seminars for several days. 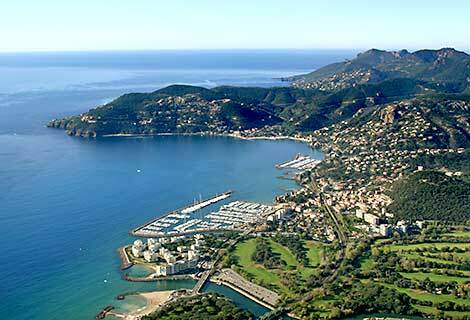 Situated in the centre of the French Riviera, alongside the Mediterranean Sea, we provide relaxation and refinement. The hotels suggested all have top quality infrastructures and facilities. You will find an organisation and professional service to attend to your every need.